Opinions of the Nintendo Switch are torn between the console's strength and weaknesses. Look, in the living room! It’s a tablet...it’s a console...it’s the Nintendo Switch! 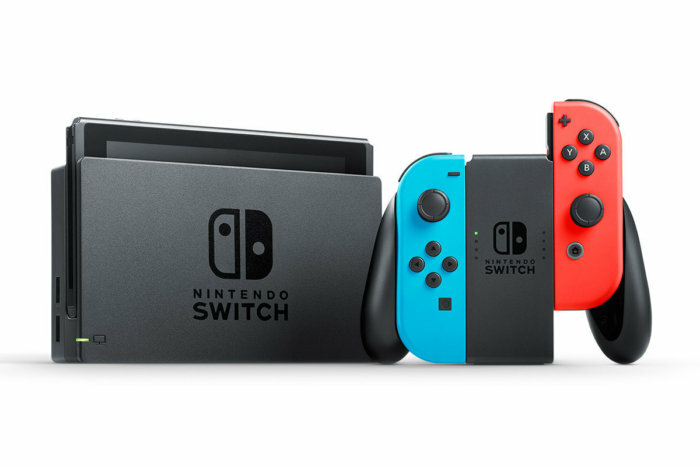 Nintendo's latest gaming device started shipping today, Friday, March 3 with an MSRP of $300. 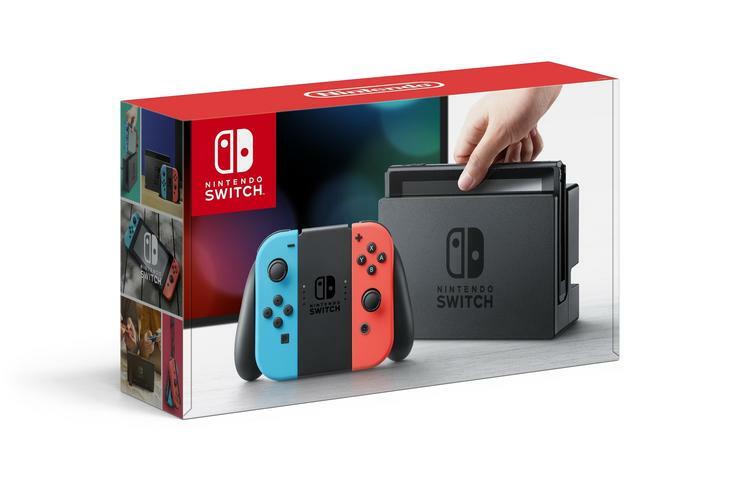 Since it’s launch day and preorders covered the first run of the console, all you can find on Amazon right now are price-gouging third parties trying to sell the console for an extra hundred dollars or so. If you haven’t ordered the Nintendo Switch yet, you’ll have to wait a few weeks, and that might not be a bad thing. Launch days are always a mess. There are bugs to fix, patches to download, and features that still aren’t ready. The good news is we’ve now got a clearer idea about what version two of the Switch (if there is one) should look like based on early reviews. The Nintendo Switch is one of the more intriguing console concepts we’ve seen in a long time. At its core, the Switch is a 6.2-inch tablet with 720p resolution. Two detachable grips on the side of the tablet make up the Joy-Con game controller. There’s also a kickstand on the back for tabletop gaming. But once you slip the detachable Joy-Con parts off the tablet and drop the device into the included dock you’ve got a living room console with two controllers for multi-player games. Alternatively, you can snap the Joy-Con sides onto another piece of hardware called the Grip to get something that’s closer to a typical console controller. (There's also a traditionally designed $70 Switch Pro Controller available.) Overall the promise of switching between modes works quite seamlessly, according to several early reviews online. However, this game is also where the Switch’s weaknesses show up. As the most graphics intensive game among the launch titles, the Switch has a tough time keeping Breath of the Wild at a consistent 30 frames per second in console mode at 1080p, according to IGN. “It even dips far south of that when lots of particles or physics objects are on screen at once,” the site said. In other words, the Switch will not be the console that attracts third-party AAA titles back to Nintendo. There were several reviews that said the left side of the Joy-Con had a tough time syncing with the console in TV mode, to the point where gameplay would be affected. So much for jumping across that canyon or sticking that baddie with your sword. The Switch also has a lot of unanswered questions. Unlike other modern consoles, the Switch is only good for playing games right now. Added features such as premium video apps or other non-gaming services that would work on a TV (Netflix or Facebook, perhaps?) are non-existent. Switch owners are also waiting on a promised virtual console that will let Nintendo gamers play classic console games on the Switch. But it’s not even clear right now which old consoles the Switch will support beyond the NES or SNES—there are rumors of GameCube game support. As for battery life, you can expect about 2.5 to three hours of gameplay on a single charge for an intensive game like the new Zelda. 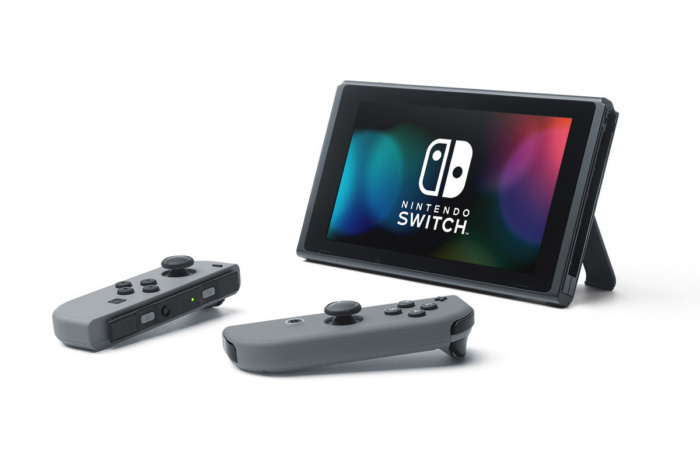 The Switch won’t support Bluetooth headphones, and the Joy-Con does not have a jack to support wired headphones—meaning they must be plugged directly into the core tablet. Even with its problems, reviewers seemed to be fascinated by the system overall. Especially since it offers a modern version of Zelda in a portable package—even if it does only last for three hours at a time. The impact on you at home: If you haven’t bought a Switch already, check out the reviews from Games Radar, Gamespot, IGN, and Kotaku to get a sense of what the Switch is all about. If playing the latest Zelda or (eventually) Mario game is all that matters to you, or you like the idea of this console/handheld hybrid's core flexibility, then the Switch might be a good buy. 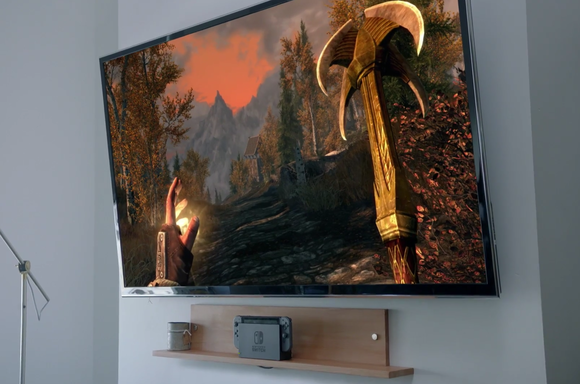 But if the Switch's poor frame rates, a small feature set, and an uncertain future have you thinking twice, maybe pick up a $50 Steam Link to play your PC games in the living room for now and wait for Nintendo's new console to become more fully baked.